As temperatures cool across most of the country, let’s not forget the heat waves of June and July, nor forget that the heartland is still experiencing a major drought that has ruined many crops. 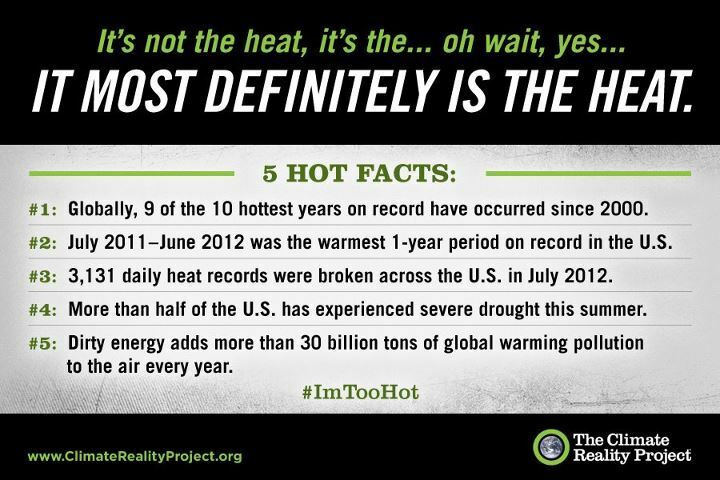 Summer 2012 will be remembered for triple-digit heat waves and heat-related deaths that swept across the country. Typically, disadvantaged communities and vulnerable populations bear the brunt of negative impacts caused by these climate realities. Therefore, our policies and actions to both mitigate and adapt to climate change and extreme weather conditions must include adequate measures to assist the nation’s poor, young and elderly. 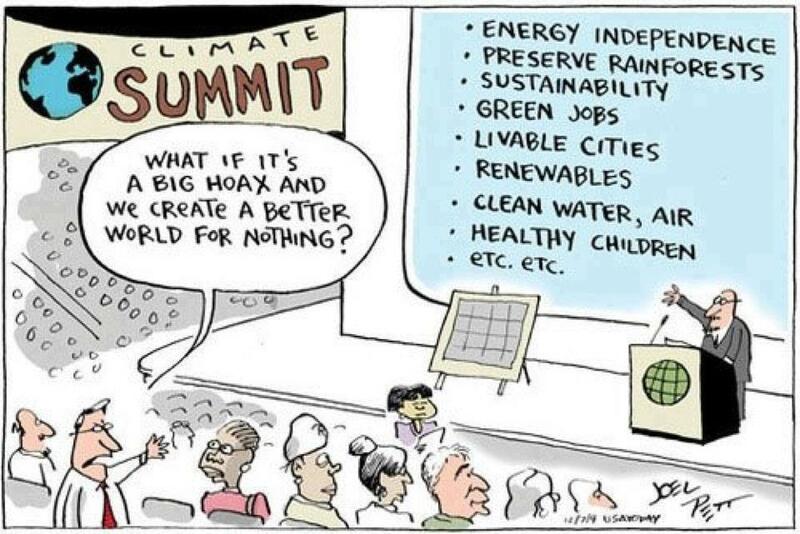 So should we feel bad for wanting to create a better world? No. We must all consider our role in mitigating the effects of global warming and take responsibility for educating ourselves and others about ways to make a positive impact on the environment.